Musical entertainment is an integral part of your wedding. You have heard it a thousand times, “The DJ will Make or Break a wedding”. 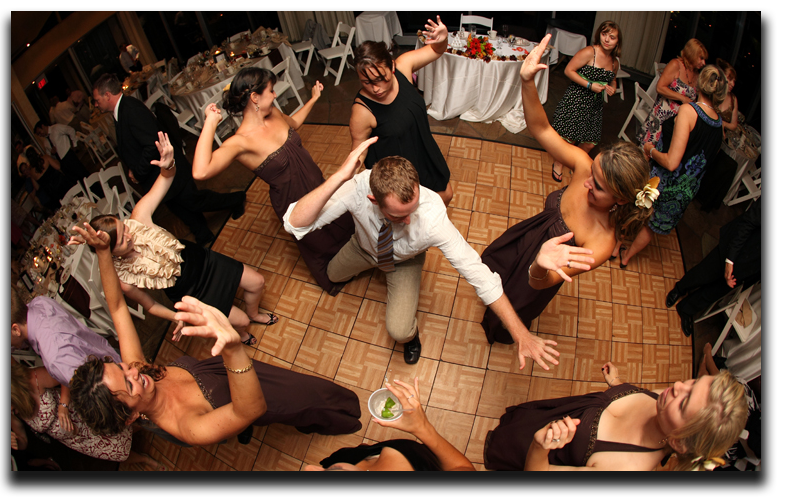 Dan will set the wedding tone, keeps the party flowing, and interact with your guests. I Wed Solutions have provided musical entertainment at over 1500 events since 1995. 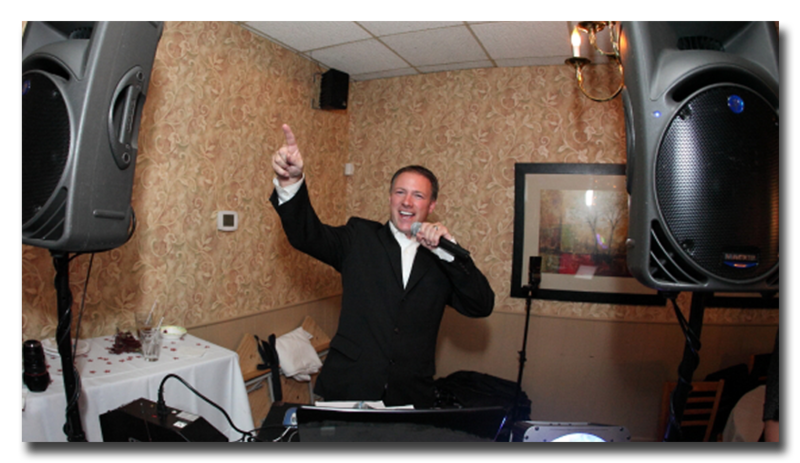 Rest assured, you get the top-level service you expect when hiring a premier wedding DJ. We will work with you to coordinate the music that reflects your personalities ensuring each important detail is addressed, and our state of the art equipment will deliver your musical wishes beautifully. We will completely take care of your cocktail music, bridal party introductions, and cake cutting song, Best man and Maid of honor toasts, dinner music, first dance, special dances, and garter and bouquet songs. Then… We will throw you a super fun wedding dance party. We will help craft those perfectly orchestrated musical memories for you and your guests to smile about for years to come! My goal is to have the Bride and Groom walk into the reception and have the time of their lives. A 6 hour wedding reception is only $975.00 (A $50 deposit holds the date! Ask me if I have any “Cool” discounts for Fridays, Sundays and “out of season” dates! Thank You for the opportunity to make your wedding day unforgettable. Allow us the opportunity to make your wedding day unforgettable.